We are proud to be a family run business and we have been since 1981! Our business truly is like one big family; because of the close relationships between the Noy brothers (the founders of LLB), managers and staff it means that each of our stores is influenced and run by the staff that work there. You will experience a different flavour of our company in every one of our stores and get a personal experience from staff that are passionate about riding and working for us! We now have two generations of the Noy family working throughout Leisure Lakes Bikes and we are always trying to push things to the next level and build on the business foundations that were created back in the 80’s. When we opened our doors all of those years ago, we were originally a windsurfing school that ran for 10 years on the neighbouring lake to our Preston/Southport store. Because of this we are a family of windsurfers, snowboarders, surfers and wakeboarders as well as cycling and we also had our own our own snowboard brand called XLR8 Snowboards back in the day! We built our Preston/Southport store from the ground up and it still stands today, in the grounds of Leisure Lakes country park, as our original and one of our biggest, stores! Not many people know this but the big brands in mountain biking were first imported into the UK through windsurfing brands and because of our connection to windsurfing, we were one of the first stores to start selling high end mountain bikes. We now have 9 UK stores (Flyup coming soon) and a huge online bike store. We love everything about cycling and only sell products we know and from brands we trust; we never sell anything we wouldn’t ride or use ourselves! Chris Noy is still well known as the Silver Surfer around the UK for teaching people to windsurf for 10 years and we literally can not go on a family holiday without running into someone who recognises the silver locks and moustache! Well known for his dancing, love of beer and waistcoats, he is always adventuring around the world on his bike and snowboard with his wife and dogs. Tim Noy is the eldest of the four Noy brothers and was once a Geography teacher who has a great love of bikes and cars. 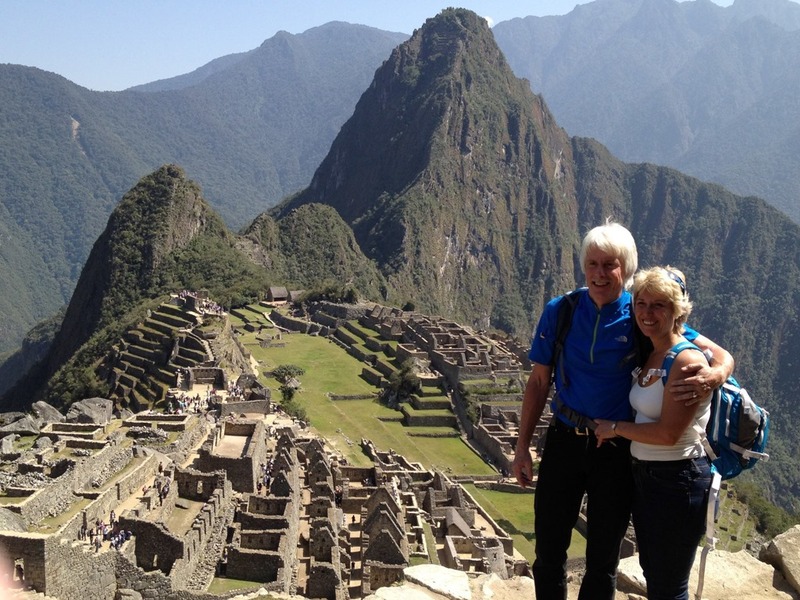 A few knee operations later and he is still riding his road and mountain bike, playing tennis and hiking with his wife whenever he can! Favourite Accessory: Adjustable seatpost – wish these were around years ago! Iain Noy is one of the infamous Noy twins and runs our Daventry store as well as his own B&B near Silverstone race track. When he’s not taking his kids on crazy snowboard and adventure holidays he is always out in full LLB kit on his road and mountain bike with his kids and wife not far behind! 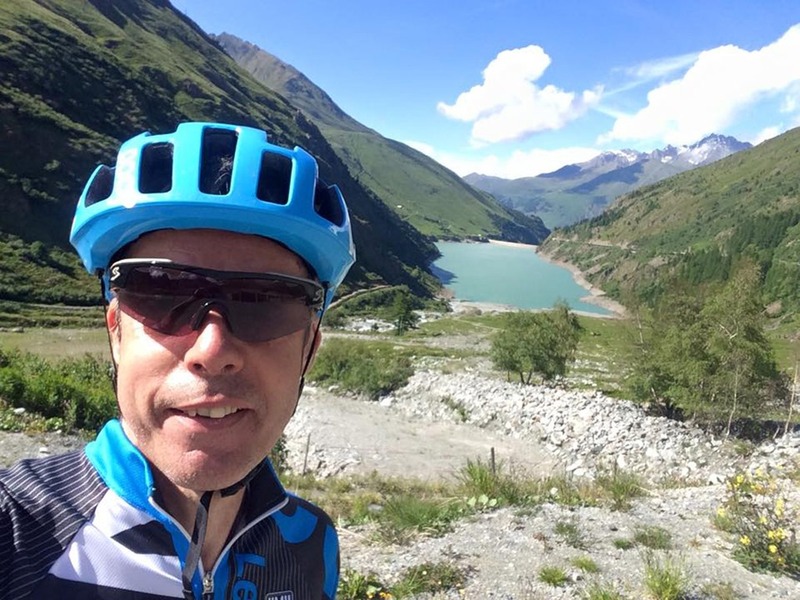 Favourite Cycling Trip: MTB Verbier and road tour of Mont Blanc! 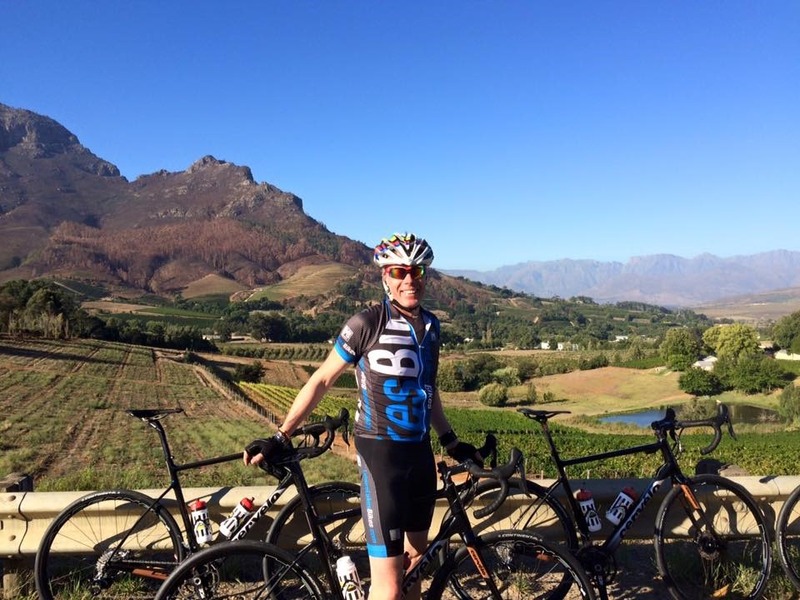 Check out our recent ride with Cervelo in South Africa riding the Cape Argus. Mark Noy is the other half of the Noy twin duo and runs our Bury/Manchester store. He is renowned for some wild mountain bike trips that have ended in some photos we can’t share on the internet! 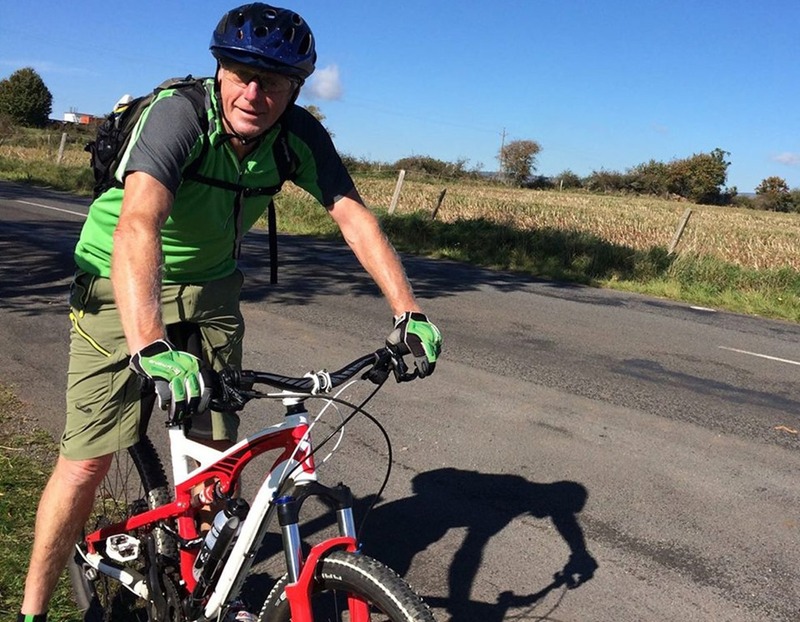 He’s passionate about mountain biking, completed his first long distance road ride in South Africa with Iain earlier this year and snowboards with his family every year.